Whether you’re looking to create the classical look of Greek Revival architecture, the coziness of a Cape Cod style with its gabled dormers, or the elegance of the French Colonial style with wrap-around porches that evoke images of lazy evenings sipping on your favorite beverage, today’s vinyl siding styles will provide the versatility you need to create any architectural masterpiece you can imagine. With a myriad of colors, finishes, trims, and accessories, vinyl siding will inspire you to achieve your dream home look. 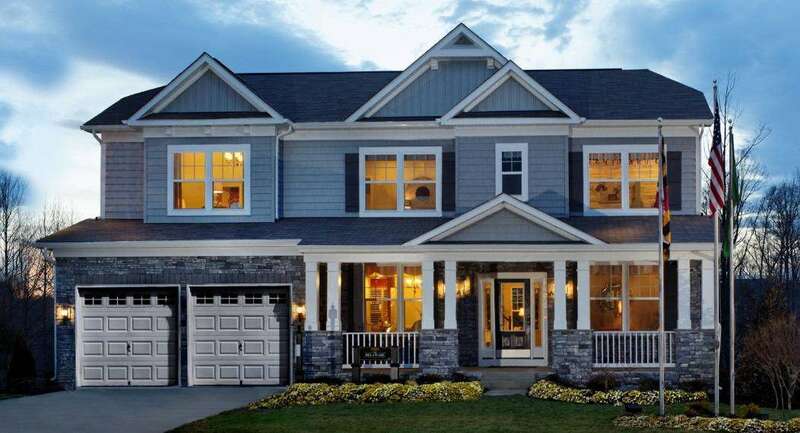 Let’s look at some of the most popular vinyl siding styles and how they can be used to achieve what you envision. 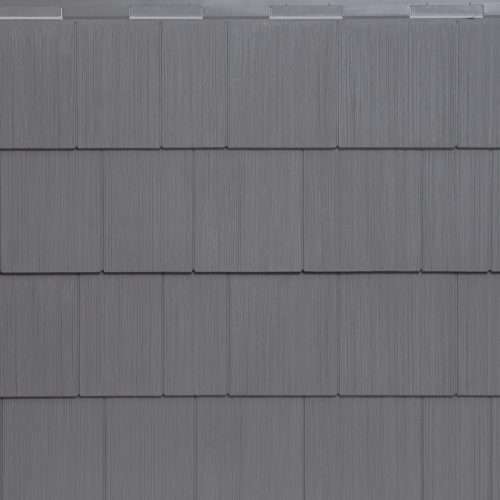 The more popular cladding for homes, horizontal siding boasts a classic look with so many ways to customize through textures, shadow lines, and siding colors. Some options for horizontal siding include Traditional Lap, Dutch Lap, and Beaded styles. 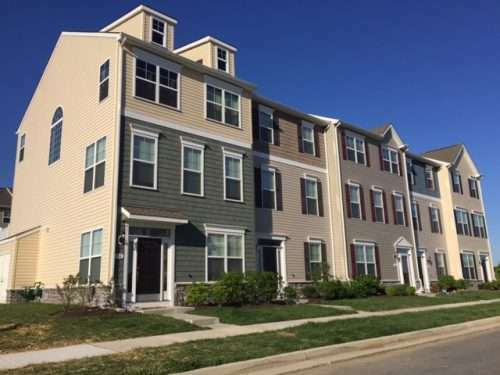 With any of these styles, you can choose from a selection of wood grain textures that realistically mimic the look of real wood without the hassles of maintenance that come with real wood siding. 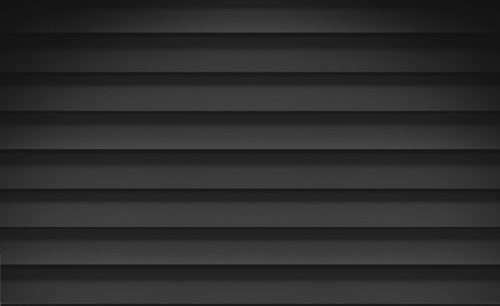 Vertical siding has become very popular as an accent element or design feature. The pattern of vertical lines can have a very powerful effect and is an excellent choice for entryways, low porch walls, gables, and dormers. 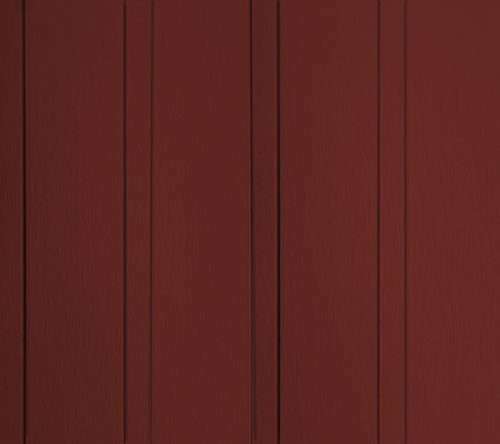 Choose from traditional vertical panels or a board & batten style that alternates wide and narrow vertical panels to recreate a classic look often associated with historical homes. Like horizontal siding, vertical siding comes in many different profiles, finishes, and dimensions giving you a wide range of options. Vinyl shakes and shingles mimic the look of wood shakes, creating a warm and rustic appeal to your home’s exterior without the high cost and maintenance that comes with using real wood. They come in different styles, from a rough-hewn style for a rustic and distressed look to straight edge shingles and even half-round shingles. Vinyl shakes and shingles can be used on the whole house or as a striking accent on gables and dormers. Combine it with other siding materials such as stone for a real wow factor. 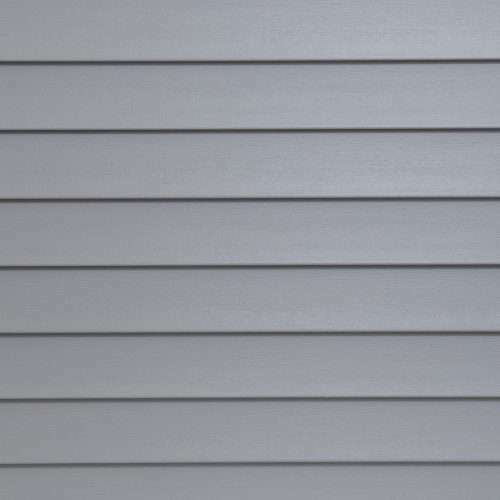 Insulated vinyl siding, siding that’s been fused with foam, is one of the best investments you can make in your home. With insulated vinyl siding, you get an air and moisture infiltration barrier plus a thermal break that stops heat transmission — an excellent choice to improve the energy efficiency of your home. Plus it can also reduce noise pollution, ensuring your home is not only cozy but also quiet inside. If that weren’t enough, insulated vinyl siding panels are also more impact resistant and easier to install straighter so walls look better. Combining different vinyl siding styles will achieve the most striking effect and result in a show-stopper home exterior. Just don’t be surprised if you find people slowing down to look at your home! Use our online home exterior design tool: HOME DESIGNER 2.0 to help you decide on the new look for your remodeling or new construction project. It’s easy. Just upload a picture or blueprint of your home or project, or pick a from a variety of sample homes. Next, apply KP’s siding, trims, and accessories, then add KP’s colors. Print or download your unique design and, voila! You’re ready to go with a blueprint for your project!